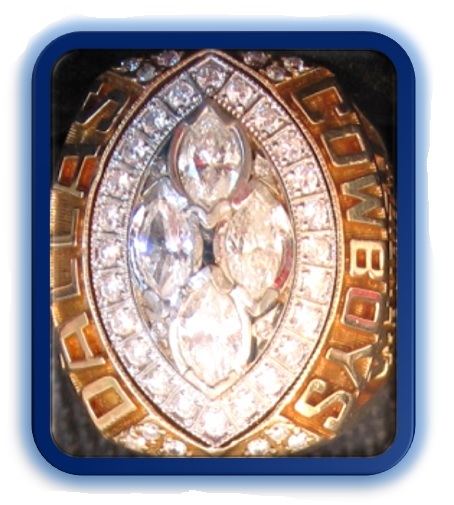 Jimmy Johnson’s last ring with Dallas after the 1993 season besting MY Buffalo Bills 30-13 in Super Bowl XXVIII, but don’t forget, he and that coaching staff was from the [[_]]. The Cowboys were on the brink of becoming one of the NFL’s greatest dynasties. 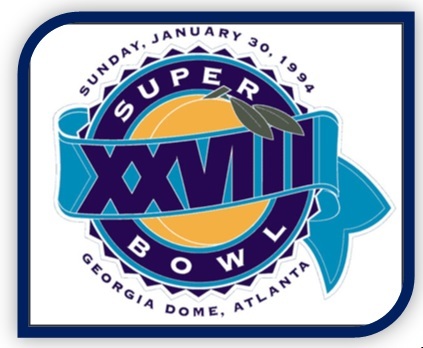 Had Jimmy and Jerry Jones been able to suppress egos this team was primed to win 5 or 6 Super Bowls in the 1990’s. Michael Irvin had just finished his 6th year, Emmitt his 4th, & Troy Aikman his 5th. A slew of defensive starters had come onto the ball club from 1991 on including Russell Maryland, Dixon Edwards, Darren Woodson, Kevin Smith, and Larry Brown. 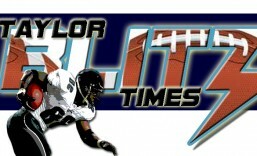 They had just added a rookie star in LB Darrin Smith off the Miami Hurricanes (the [[_]]). Did you know Hall of Famer Charles Haley didn’t make the Pro Bowl in 1993?? However 10 of his teammates did including 3 members from The Great Wall in Nate Newton, Mark Stepnoski, and Erik Williams. This team was stacked… yet Jimmy and Jerry left us wondering “what if?” which rages on to this day. Dallas defense was built on speed and the best way to attack it is to run right at them. Corey Dillon was that type of back. The Cowboys strength was running right at their opponent with that offensive line and Emmitt Smith. Well the Patriots had some beef up front with Vince Wilfork (The U) Richard Seymour and Ty Warren. Ty Law covering Michael Irvin(the U). Troy Aikman vs Tom Brady…Darren Woodson and Rodney Harrison hard hitting safetys for both teams…damn they’re more alike than originally thought!! I’ll have to go with the Cowboys in a close game 30-20. Charles Haley and Tony Tolbert would have several sacks. Haley had sacks in 4 of the 5 Super Bowls he won…so he would get to Brady. Emmitt and Corey would each rush for 100 yards. Alvin Harper takes Tyrone Poole or Assante Samuel deep a couple times and “Moose” Johnston and Novacek would beat on Patriot linebackers for key first downs. Deion Branch would do work on Kevin Smith and Larry Brown but other receivers would be swallowed by Darrin Smith (the U) and those fast linebackers. This is before i bring up FS Thomas Everett for any errant throws over the middle. 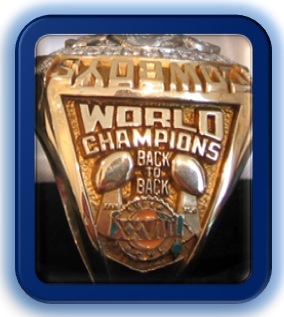 This entry was posted in Ring of Champions and tagged Charles Haley, Emmitt Smith, Jimmy Johnson, Michael Irvin, NFL, NFL History, Super Bowl champion Dallas Cowboys, Super Bowl Rings, Super Bowl XXVIII, The Great Wall of Dallas, Troy Aikman. Bookmark the permalink. Great article Jef, Jimmy Johnson wanted playmakers in the secondary, adding Thomas Everett was a plus. He could always evaluate what he had and what was needed.